A premium everyday green tea, this organic Mao Zhen tea is distinct with its fine needle like leaf structure. 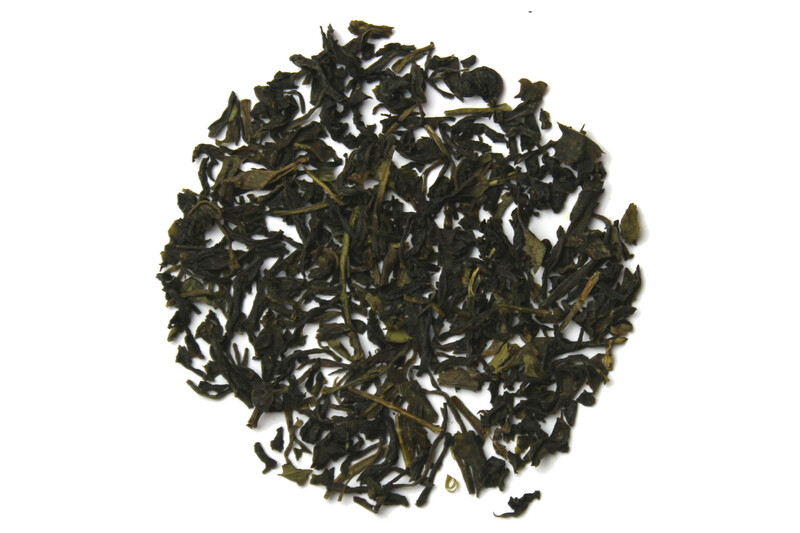 A bold cup of tea that will have fresh, herbaceous flavor with an enjoyable aftertaste. For a great experience brew the first cup of tea for only 1 minute. Add 30 seconds to each brewing that follows to experience how tea changes it flavor profile. Not quite as bitter/earthy as some greens can be, but still has that distinct "green tea" flavor. Very enjoyable. I've also tried it mixed with some flavored green teas to lighten the flavor. It blends nicely!